A great selection of decorating ideas for the younger children. Soft pastel colours & great designs that young children feel comfortable with, Room make over kits, all murals and simple peel & stick decals. Themes that are both interesting, fun & educational. These new wall sticker designs are great fun and much larger than the usual wall stickers, The glossy surface makes them easy to wipe clean. 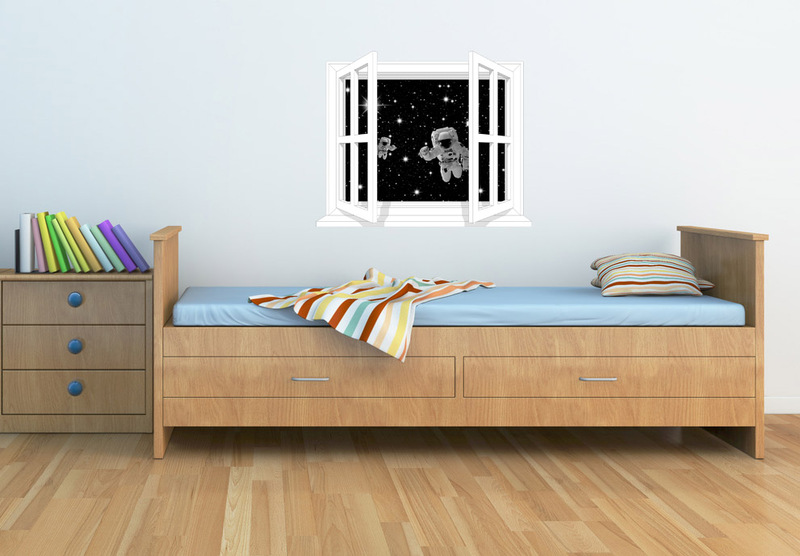 Each of our new Walltastic Nursery designs can fill a whole bedroom wall. Fits any wall up to 10' wide by 8' high. It’s very easy to install because it comes in 12 smaller pieces for easy handling. 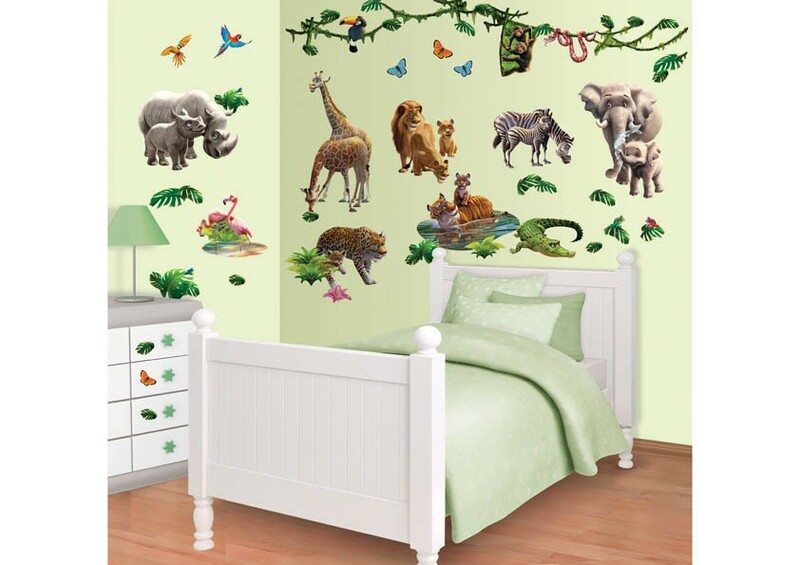 Little girls love this mural and for only £40 it’s a real bargain. 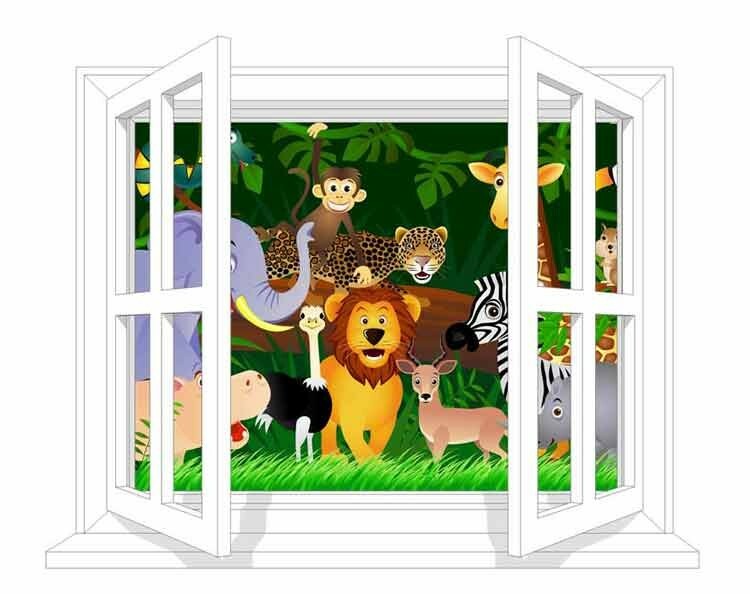 Toddlers just love these themed wall murals and there's no better way to put a smile on your childs little face. 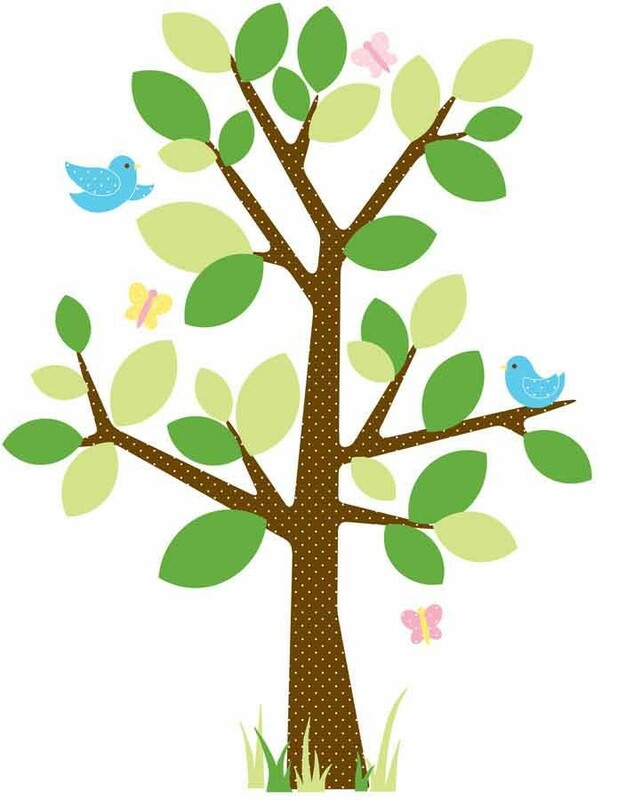 3 Great growth chart designs to choose from, Watch them grow !